 The patent-pending patch’d smartchip contains a printed circuit board (PCB) and layers of specially formulated dielectric materials which channel radiation away from the face side of the phone and your head and body.  The patch’d smartchip is custom engineered to match the specific antenna configuration of each smartphone make and model.  No one-size-fits-all solution will work as well as patch’d. So don’t try it!  patch’d has been fully tested in internationally accredited independent laboratories to U.S.A. Federal Communication Commission (FCC) standards and Australian Communication and Media Authority (ACMA) standards. *actual SAR radiation reduction varies between smartphone make and model. Check out the reports below for your phone’s SAR reduction. Final Test Results are performed by EMC Technologies Australia. EMC is an independent laboratory specializing in electromagnetic radiation testing (SAR), electrical safety, telecommunications and electronics. EMC is the largest and most accredited laboratory in Australia, and is recognised by Australia (ACMA), USA (FCC), Canada (IC), and Europe (CE). Specific Absorption Rate (SAR) is a unit of measurement that tells us the amount of electromagnetic radiation absorbed by the body when using a wireless device. SAR is measured in watts per kilogram (W/kg) or milliwatts per gram (mW/g). The amount of radiation our bodies absorb from a smartphone is measured with a device called a phantom, which simulates the human head and body. The phantom is filled with a liquid that simulates human tissue. A probe in the phantom then measures the RF (radio frequency) fields transmitted into the simulated body and head. The FCC and other government agencies set RF exposure limits for our smartphones, measured in SAR. Every smartphone manufacturer must submit their devices for SAR testing. The SAR test is the only globally recognised and accredited way of measuring how much radiation our bodies absorb. You’ve been warned! Those tests where people wave EMR meters over phones mean zilch.  The micro-thin (0.35mm) patch’d fits under most protective phone covers and is easy-peezy to apply. Simply peel the backing off and then stick patch’d to the back of your smartphone. Be sure to follow the application instructions inside the box, and below, as correct placement will ensure patch’d works best.